Welcome to Kangaroo Ground Primary School, a school where the students’ individuality is recognised and valued. ‘KG’ is characterised by our wonderful staff and students. You will find all our teachers to be caring, friendly and committed. We work together in a friendly, respectful and productive learning environment. We are proudly supported by committed parents and families. We offer a wide range of specialist and extra-curricular programs which cater for a broad range of student interests and needs. Kangaroo Ground Primary offers a caring, inclusive and supportive learning environment for our students in a multi-age structure. We strive for and achieve excellence in teaching and learning and encourage our students to become active, life-long learners. Our school is also characterised by our ‘family feel’, something we value highly and promote in every aspect of our school’s operation. At Kangaroo Ground Primary School we encourage parent participation and welcome parent assistance in our classrooms and school programs. Parent involvement is encouraged as it adds to the children’s perception that their learning a shared enterprise. I encourage you to explore our website and learn more about the broad range of educational experiences we offer at Kangaroo Ground Primary. The best way to get a feel for how our school operates is to see it in action on an ordinary school day. If you have any further queries or questions I am happy to arrange a personal tour to answer them and show you our children in their classes. Tours can be arranged by calling the school on 9712 0292. I look forward to meeting with any interested parents. The ‘Better Education Top Primary Schools in Victoria’ website ranks all independent and government primary schools in Victoria based on overall academic performance results. 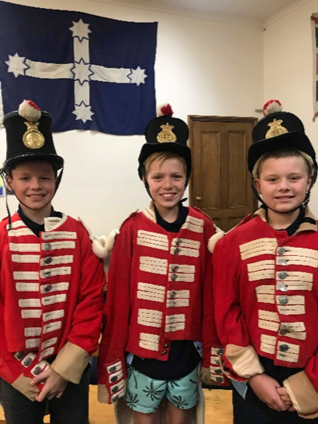 It is worth noting that with a score of 98 our school is ranked the 65th top performing school of all private, Catholic and government schools and 35th best performing government primary school in the state of Victoria. Given that there are over 1,700 government, Catholic and private primary schools in Victoria, this is an outstanding achievement. KG is known for our wonderful ‘family’ atmosphere and we are justifiably proud of the social environment of our unique school community. However, we do not always draw attention to the consistently high academic performance of our students and the explicit teaching of our teachers. Our annual Naplan results are consistently strong and support the fact that we are a high performing Victorian school by any measure. I am also quick to point out that we are a school who does not discriminate with new enrolments, we take all children and, depending on our students in a given year, our results will inevitably vary and we will always celebrate their performance, regardless of where the results may fall. Yes we are a small, safe, caring school where the individual matters but academically we are consistently one of the highest performing primary schools in the state – something certainly worth celebrating. 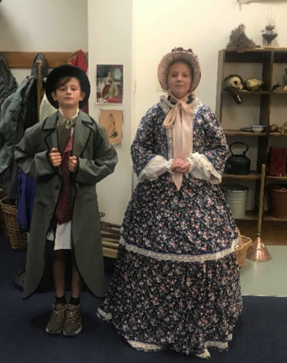 On Monday the 25th of February, the grade 5/6 students travelled 2 hours away to Sovereign Hill, Ballarat, to learn about Australia’s history and the Gold Rush. 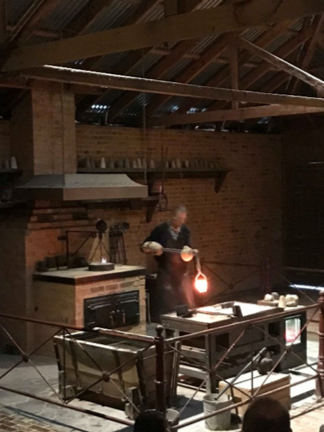 The students had a wonderful day panning for gold, watching a gold ‘smelting’’ demonstration and travelling underground through the Red Hill Mine to discover the 2nd largest gold nugget ever found in Victoria, the ‘Welcome Nugget.’ It was a great day! The Grade 6 Buddies planned some terrific tabloid sports for their Prep Buddies last Tuesday. The Preps had a wonderful time and thought it was 'the best day ever! '.